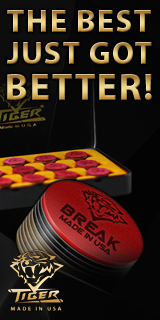 Enter this competition here in the Pro9 forums! We'll be choosing the winner at the very last minute before the live stream starts on Tuesday, so make sure you keep an eye on Pro9's forums to see if you've won. Thanks for playing in our fun game - good luck! p.s. 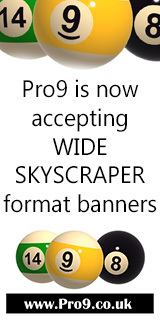 If you want more of these free prize give-aways, please thank us by visiting the Pro9 website regularly, and be sure to click and buy from our many sponsors/advertisers - that's how it all works you know? So visit www.InsidePOOL.tv for more details. Just can't wait? Pro9 already has a small number of discounted passes for sale here! 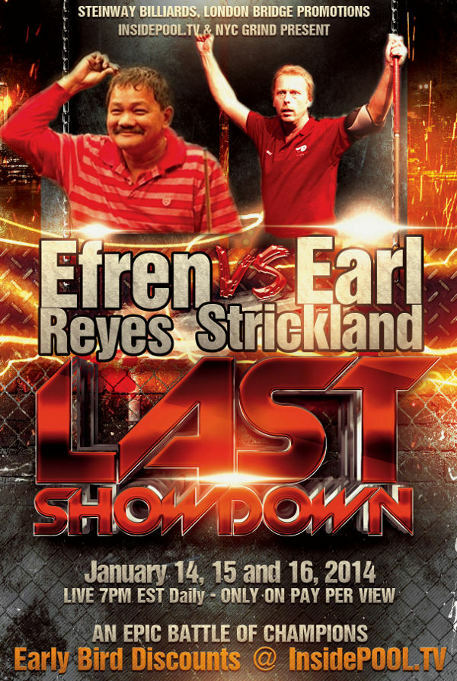 I think Efren Reyes will win! Efren - hopefully true class will show. Page took 0.046553 seconds to load.